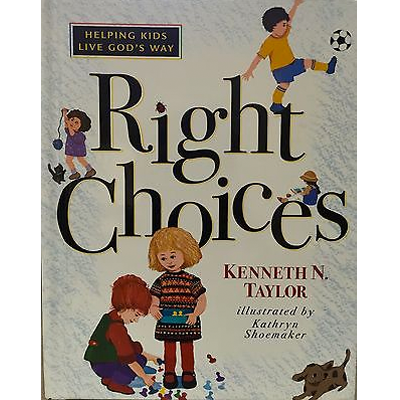 Right Choices by Kenneth N. Taylor One of the toughest jobs parents face is teaching their children to make right choices. The author’s chats will help you with that job. 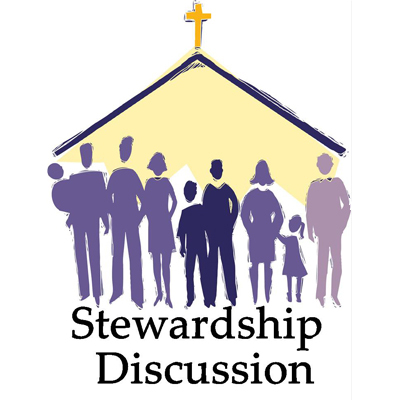 On Display – Borrow for 3 weeks. 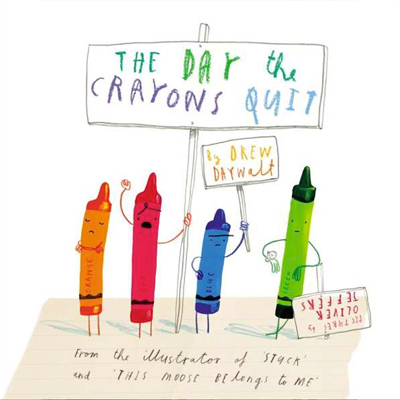 The Day the Crayons Quit by Drew Daywalt These crayons are a whole new group of crayons who are asking to be rescued by the author. It is a fun book suitable for children of all ages. 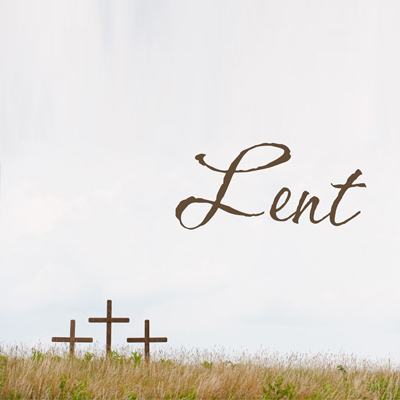 On Display – Borrow for 3 weeks. 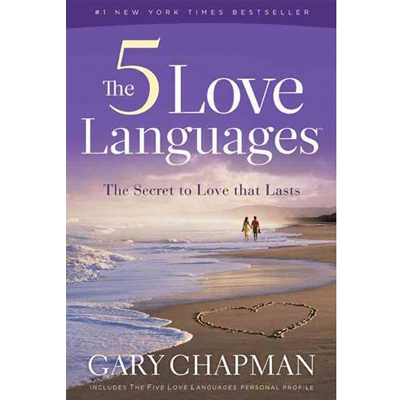 The 5 Love Languages by Gary Chapman Couples who understand each other’s love language hold a priceless advantage in the quest for love that lasts a lifetime – they know how to effectively and consistently make each other feel truly and deeply loved. That gift never fades away. 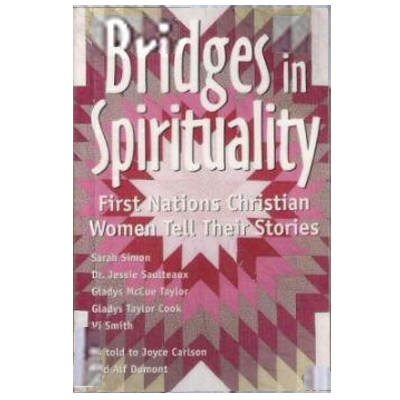 On display – Borrow 3 weeks.